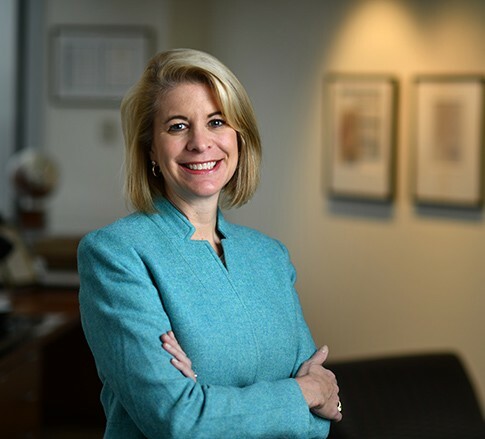 Elizabeth B. Elmore is a Member of the Energy industry group and leader of the Oil and Gas industry group, focusing primarily on oil and gas matters. She practices out of the Firm's office in Charleston, West Virginia. She’s an authority on the oil and gas industry. With more than 20 years of legal experience, including several years as in-house counsel for a production company, Beth focuses her practice on energy law, representing both large and small oil and gas producers. She is a frequent speaker on issues related to the industry. She oversees acquisition due diligence and title projects in West Virginia and Ohio. She also advises oil and gas producers on title and curative issues and clients on royalty calculation issues in the Appalachian Basin and drafts and reviews oil and gas agreements. Her experience extends to permitting, as well. Before joining Jackson Kelly, Elizabeth served as General Counsel and land manager for Reed Brothers Limited Partnership, an oil and gas company based in Charleston. She was also the Managing Partner of Elmore & Elmore.